Prime Location! Live and work in the same location. Perfect opportunity in Fantastic Development Site not only THOUSANDS of cars per day developing the area already has traffic light. Less than 2 miles from I-70. Less than 30 minutes from downtown Columbus. New Amazon distribution being built less than 1 mile away. 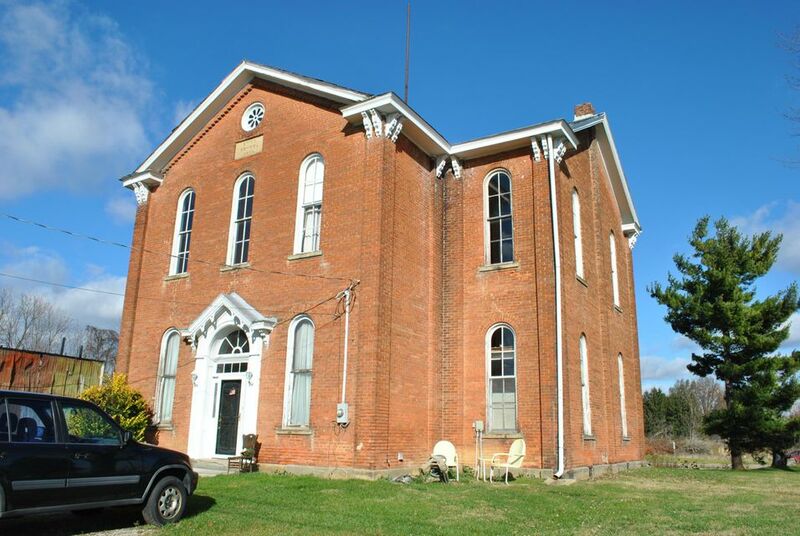 Be apart of history and own this school house. Zoned GB-1 General Business like...Real Estate, Attorney, Accountant, small Business owner, Office, Small Medical Practice.